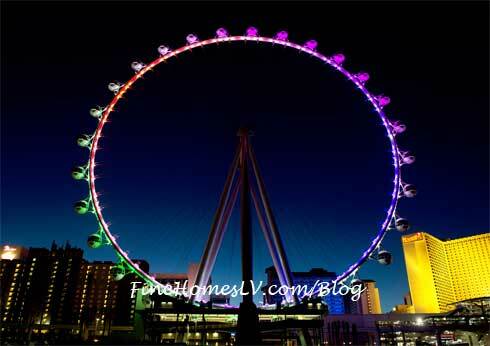 The record for the largest observation (Ferris) wheel is based on the total diameter of the wheel and the wheel must be a permanent structure. 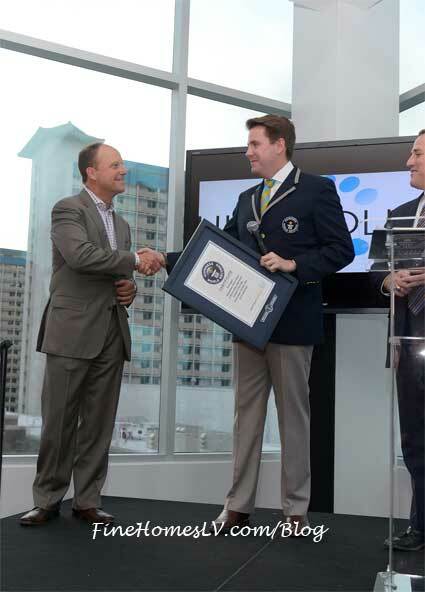 Guinness World Record Adjudicator Michael Empric. 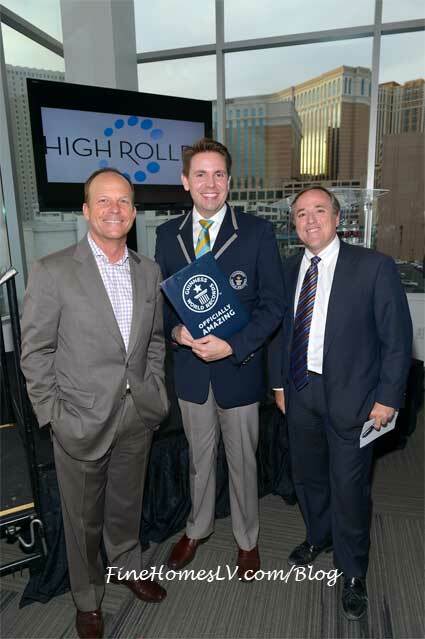 In order to receive the record, the High Roller project team had to submit information about the wheel’s design and construction as well as an independent surveyor’s report verifying the diameter of the wheel. 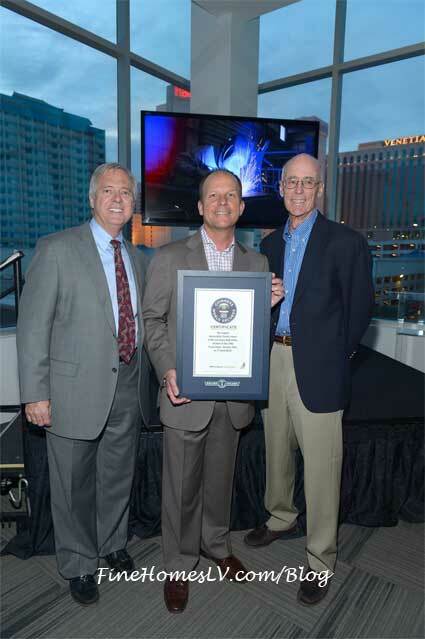 for the World’s Tallest Observation wheel.